The Play Providers Association (PPA) held its prestigious ASPIRE Awards ceremony last week in conjunction with the Euro Attractions Show (EAS), London. 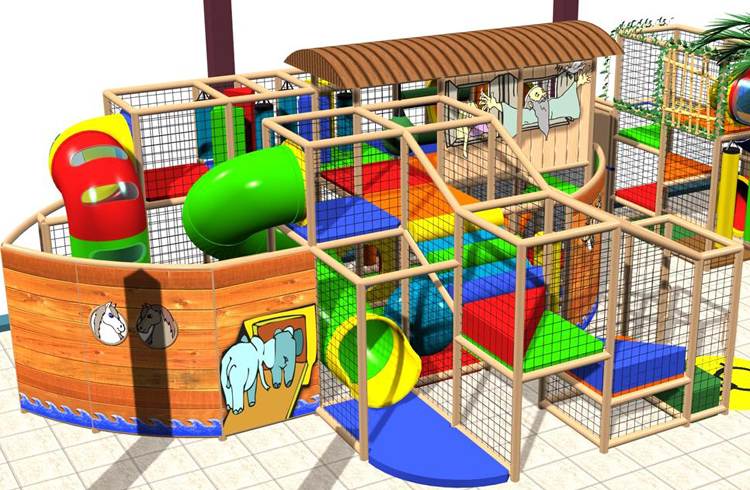 The Play Providers Association represents the highest quality indoor play centres in the UK. They aim to promote, develop and protect interests of all businesses engaged in providing enclosed play facilities and encourage children’s physical activity through play. International Play Company (Iplayco) would like to congratulate The Bubbles Factory, Ollies, Time Twisters and Firehouse for winning awards at this gala event. 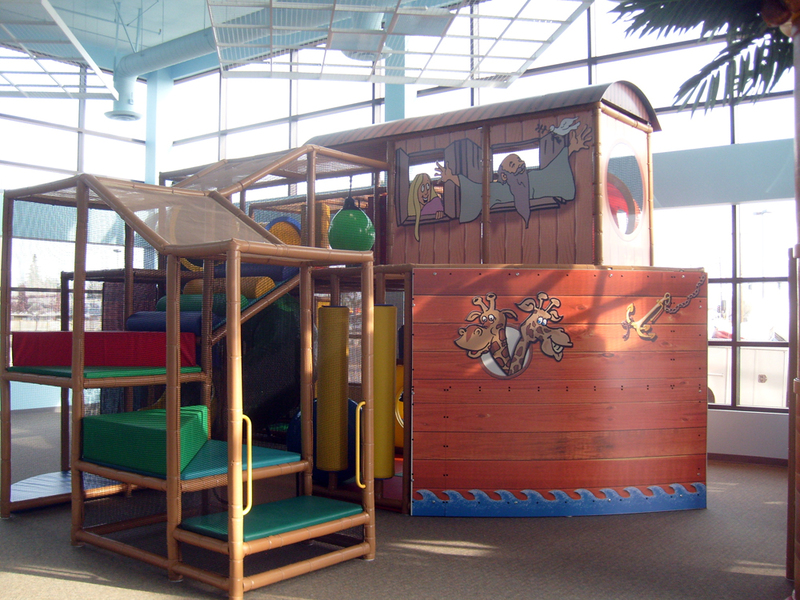 Iplayco designed, manufactured and installed the indoor playground equipment including various custom theming at all four locations. The ASPIRE Awards are now in their fourth year and aim to identify and showcase innovative operators making great strides to raise standards in the Indoor Play market with the winners decided by a combination of a judging panel and mystery shopper reports. The Play Providers Association (PPA) is a not for profit trade association representing the operators of indoor play or family entertainment centres in the UK. The PPA ASPIRE Awards are held annually and reward and recognise excellence in a number of key business areas. As the name implies this award winning play area was designed with the Bubble theme in mind. The main play frame has various slides, a large ball pool, mini trampolines, tunnels, obstacle walks, cargo climbs, a climbing wall, monkey bars, sky bridges, moonwalks and a whole lot more! The entirely separate area for toddlers and babies features a ball pool, a slide, soft foam elements, a step ‘n’ slide and floor puzzles. The soft foam wall seating around the area lets adults be close enough to offer support while still allowing independence. For the third straight year TimeTwisters is recognised in UK Play Centre Awards. TimeTwisters achieved 3rd Place in the UK Play Centre of the Year category in the Play Providers Association ASPIRE AWARDS. While being recognised as one of the best play centres in the UK is quite an achievement, doing it three years in a row is something to be proud of. Ollie’s, 2011 wins runner up UK Play Industry Awards Operator of the year; 2010 finalists for Best Play Centre; 2009 wins Bronze for Best Play Center; and 2008 wins Silver in the Best New Site category. 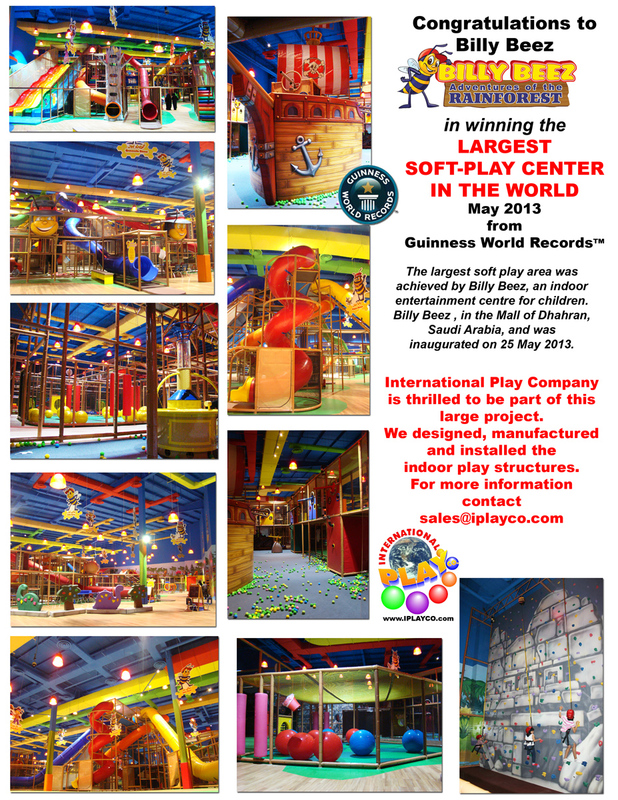 Award winning soft play area for children of all abilities aged 11, would love to see you at his 2 level indoor children’s play area in the Dolphin Shopping Centre in Poole. We offer a fun and friendly atmosphere for both children and parents. We have a cafe with plenty of seating throughout the play area. Firehouse, great soft play area based not surprisingly on the theme of a Fire Station. Large safe play area with plenty of room and a separate area for under 4’s. There is also a big slide for the older children which is great fun.